Monday 7th - Kids and Adults Padel Lessons resume in all clubs. 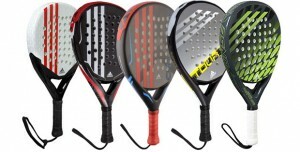 Monday 28th - Rockbrook Padel Teachers League begins. 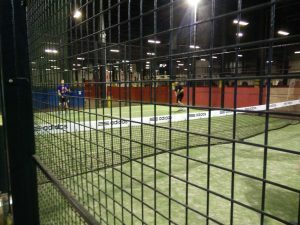 Eddie Irvine Padel - Every Tuesday evening, 6.30-8 pm Padel Clinic. 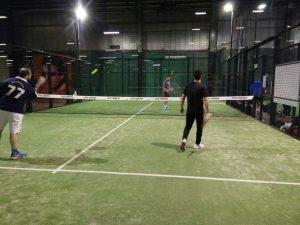 Eddie Irvine Padel - 2nd Sunday of each month Padel Mix-ins. 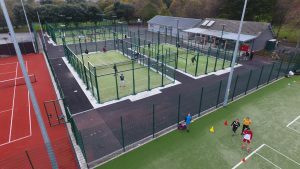 Monday 11th - Rockbrook Padel Secondary Students League begins for all age groups. 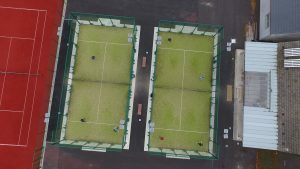 Monday 11th to Friday 15th February - Primary Schools Padel Camps in all clubs. 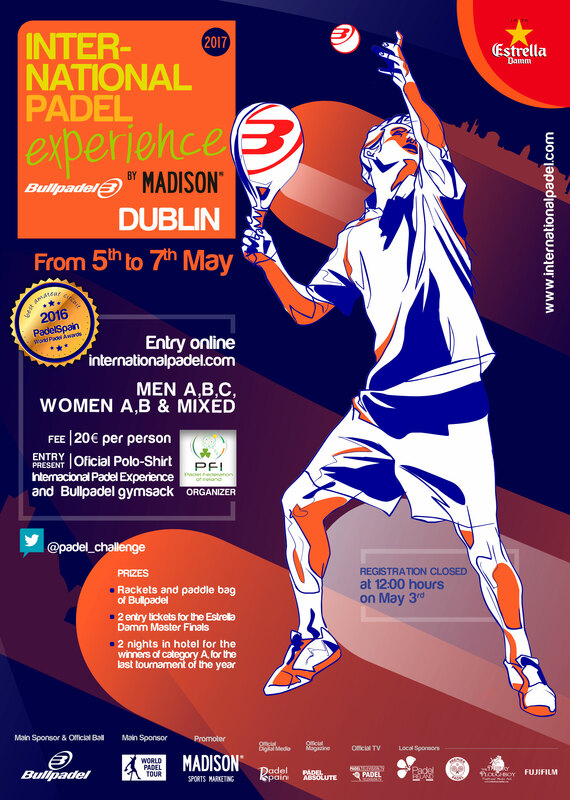 Friday 22nd - Last day for entries for Junior Padel League in Bushy Park. Eddie Irvine Padel - Every Tuesday evening, 6.30-8pm Padel Clinic. 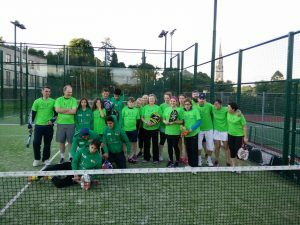 Saturday 2nd – Bective Padel Tournament. Sunday 17th - Happy Saint Patrick´s Day ! 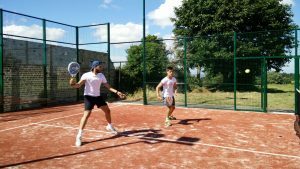 Summer Camps for Primary School students in Rockbrook Padel Club, Bushy Park Tennis & Padel Club and Cavan Padel Club throughout the summer. 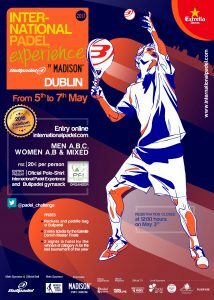 Padel Clinics in all affiliated clubs - Bective, Rockbrook, Cavan, Eddie Irvine and Bushy Park. PLEASE NOTE that changes to the calendar may happen from time to time. Please check with your local club to confirm event. 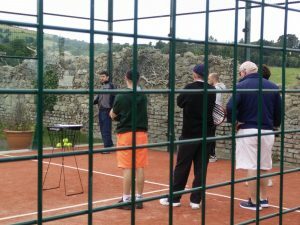 PADEL LESSONS for juniors and adults take place in every club throughout the year. 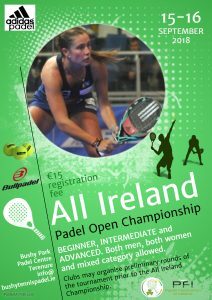 Please contact your local Padel Federation of Ireland Certified Coach and your local club for further details.